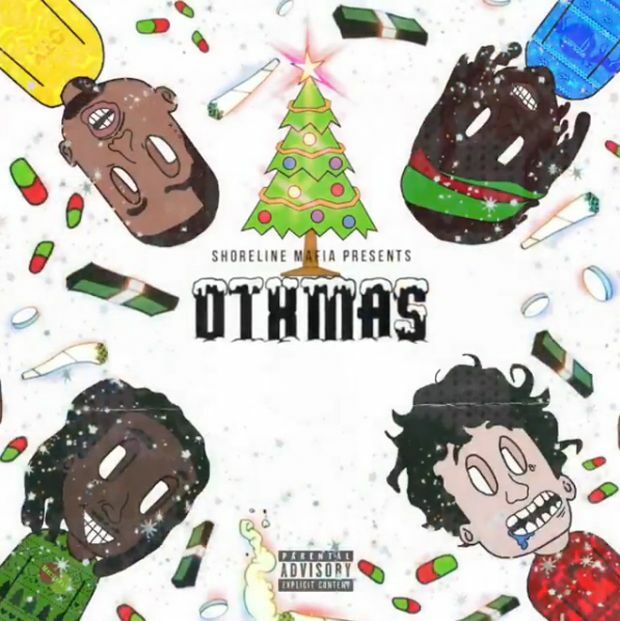 Shoreline Mafia have returned to their ‘OTXmas‘ project to release the official visual for “Pressure.” Catch Shoreline Mafia crew Live At The Shrine May 3rd, so grab tickets here and kick it with the gang above. Enjoy! 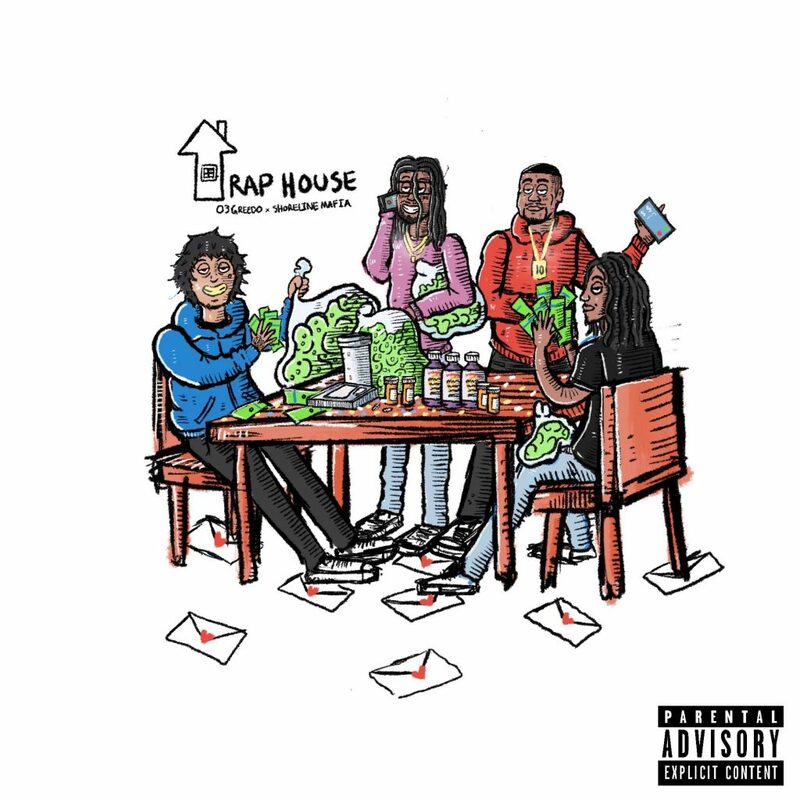 Catch a wave of a LA vibe with the latest video from Atlantic recording group Shoreline Mafia as they drop visuals to “Bands,” originally released on Shoreline Mafia member Rob Vicious’ major label debut mixtape, ‘Traplantic.’ Check it out above and enjoy! Shoreline Mafia pulled up for a new episode of “How To Roll.” Unfortunately, Rob Vicious wasn’t able to make it. They chopped it up about smoking Swishers before Backwoods, the first time they smoked weed and more. Kato revealed that the first time he got high he smoked out of a potato and got very faded which led them to discuss the craziest thing they’ve ever smoked out of. Fenix revealed that he smoked oil out of a oil pipe. OhGeesy admitted to smoking out of a can. Peep it above. Want more Shoreline Mafia? Now you can peep a In-Studio Performance of their “Bands” track. It isn’t a standard in-studio look, this one includes something extra. Check it out above and catch them in Atlanta next week and Boston following up that. Enjoy! On a scale from 1-9, Shoreline Mafia ranks the clout levels of Water, Los Angeles, Graffiti, Atlantic Records, Drake’s ‘Scorpion,’ Michael Jordan, N.W.A., 03 Greedo, Top Dawg Entertainment, Rolling Loud, Mosh Pits, Bay Area, Fortnite, Face Tats and a whole lot more. Check it out above and weigh in!